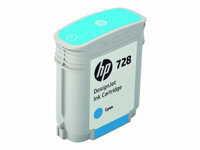 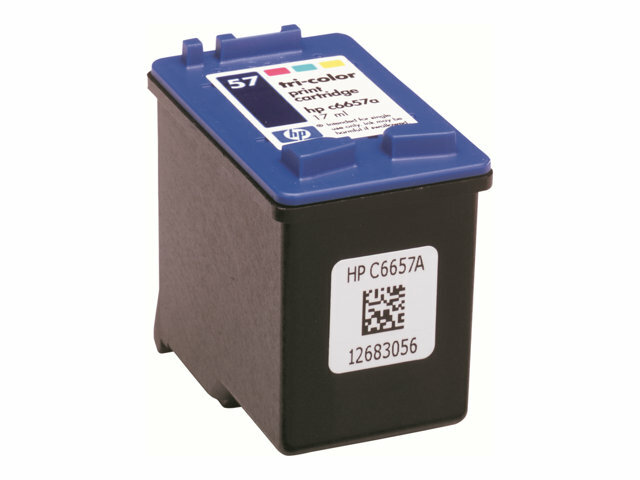 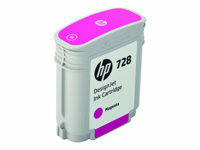 Advanced ink cartridge technology makes it easy to achieve consistently outstanding results with your HP inkjet printer. 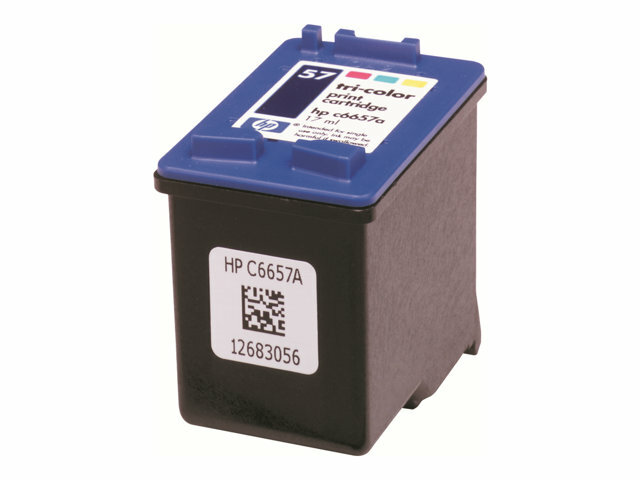 Patented, dye-based inks in the HP 57 Tri-color Ink Cartridge deliver impressive color for a variety of printing needs-from family newsletters to heirloom photos. 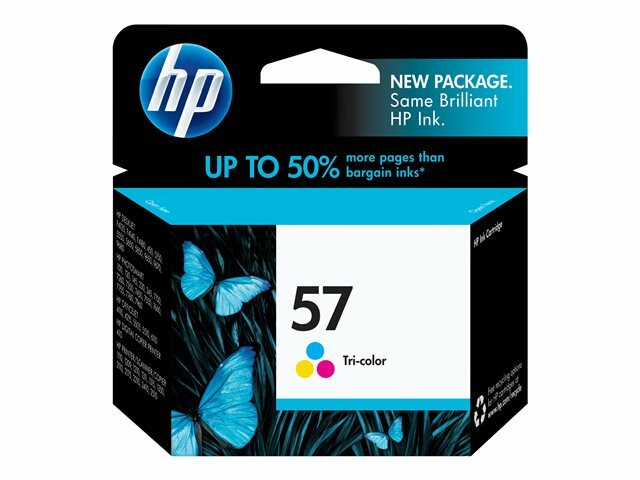 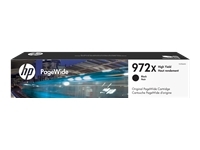 The easy-to-install cartridge and HP Premium Plus Photo Paper work together with your HP printer to produce true-to-life photos that resist fading for generations.